I think it's safe to say that there are a lot of PR firms in the world. In fact, there are probably a lot of PR firms in your zip code. Most work with companies in a similar way: create a message, hammer that message in. It's certainly the tactic that we see most often online, through platforms like YouTube and Facebook, while we're trying to watch a video. The problem with that is, while we may remember the commercial, we don't feel connected to the message. 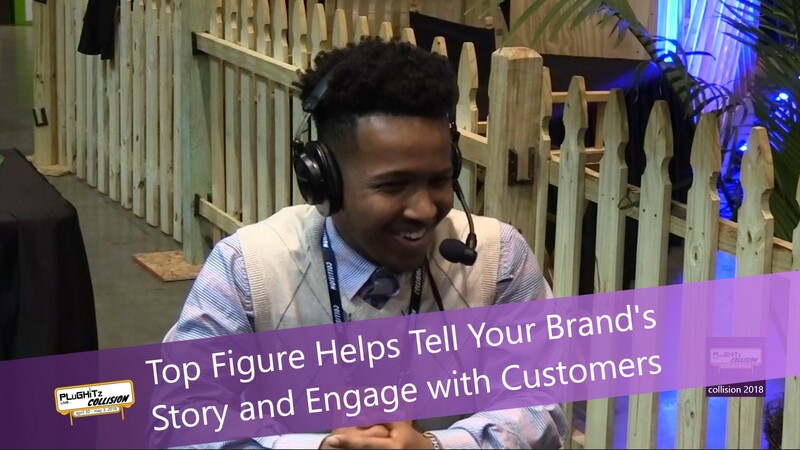 Top Figure takes a different approach, working to connect potential customers to brands through storytelling. Many people buy products and services because of emotion, and creating a compelling story for the company is a way to connect emotionally with the brand. They use a variety of platforms to accomplish this goal, but focus on social media because of its direct connection to customers and its ability to tell stories. The story of this company is definitely a unique one, and told best by CEO Abdi Hassan. To summarize, Abdi started selling candy bars out of his locker in high school. While against the rules, his endeavor was so successful he began renting friends' lockers and quickly franchised the concept. He was eventually caught and his enterprise shuttered. He did quickly discover an interested in selling shoes, and moved his passion there. After high school, he decided that he didn't want to be an employee of another company, but instead wanted to run his own business, which you probably guessed from his past experience. He started the company as a web design shop, and eventually started offering branding and marketing advice as well. While this is not an unusual pivot, what makes it unusual is Abdi's understanding of the intricacies of proper branding and his passion for it. If you are looking to grow your brand or just starting to build it out, check out Top Figure's website for more information.